I'm so ready for autumn this year. I'm ready for sweaters and scarves and boots and tights. 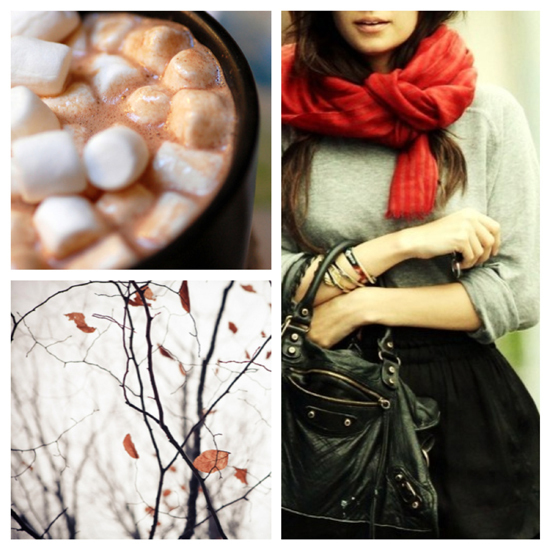 I'm ready for football and hot chocolate and season premieres and colorful leaves. Oh, and I'm ready to see some men in flannel. And more flannel. And more flannel. Maybe some men in cardigans, too.